Below is a summary of the properties that are available and fit your search criteria. We at MountainView Accommodation Whistler look forward to having you as our guests. We offer packages and rates to fit any of your vacation needs. Whether you are coming for the weekend a week or thinking of living the dream for a month we can help you make it happen. 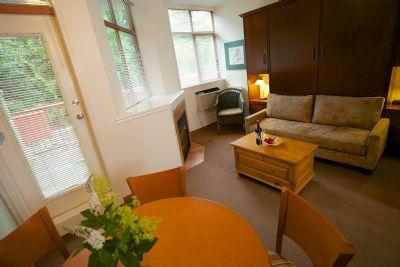 Choose from a selection of studios, studio dens, one or two bedroom units. Contact us and let us help you plan your next Whistler vacation. 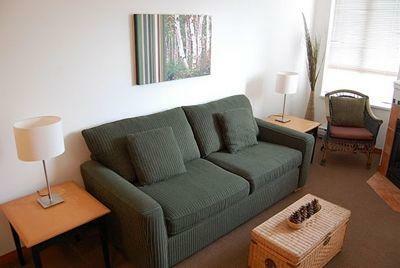 Specializing in comfortable all suite accommodation located in the heart of Whistler Village. Copyright © 2017 MVA Whistler. All Rights Reserved.